It is time to choose our next book for our book club (we’re running a little behind this month). I am so excited. 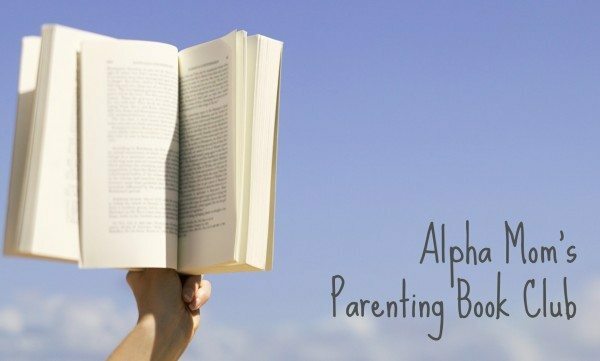 Every single one of these books touches on a parenting issue near and dear to my heart. Bullying is in the news all the time. It seems so pervasive and social media has only escalated the bullying it seems. As a mother of a child who spent one school year being bullied while the school did little to nothing, I am interested in reading this book. The author, Emily Bazelon, had a series of articles published in Slate that were the genesis of this book. The articles were both compelling and controversial. Raise your hand if you’re a Yeller. Keep your hand up if you wish you could stop. This book says that if you follow the author’s simple approach you will no longer have to “threaten, nag, plead, bribe—or even punish.” Sign me up! This book is considered a classic, having stood the test of time for almost twenty years. The book is about teaching kids self-discipline and personal responsibility, something I think we can all agree are important. The author, Barbara Coloroso, identifies three types of parents: the jellyfish, the brickwall, and the backbone and explains why the first two are ineffective. So now we vote! This month I can honestly say that I want to read all three of these books. Usually I lean toward one, but I would be happy to have any of these on bookshelf. Voting will be open until Friday, March 1st at 11:59pm EST. The winner is Kids Are Worth It! 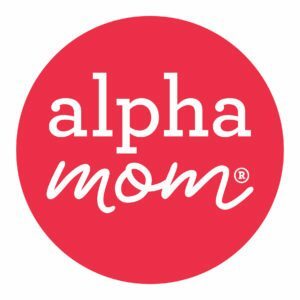 : Giving Your Child The Gift Of Inner Discipline. We’ll come back to discuss it on Tuesday, March 19th. Here are the discussions for our previous picks: Far From The Tree (Feb), NurtureShock (Jan), How To Talk So Kids Will Listen (Dec), Five Love Languages of Children (Nov).